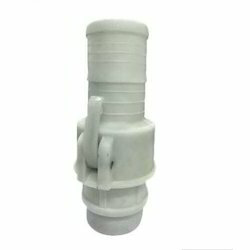 Size: We make Brass Cam Groove Coupling as per customers requirement and Sample. We are successfully meeting the varied needs of our patrons by offering a wide gamut of Brass Cam Groove Coupling as per their precise needs. We supply of aluminium SS camlock fittings all size.